Zach’s longer‑term professional goal is to harness the power of experiential education, abroad and in wilderness settings, to develop strong, self‑aware and culturally aware leaders. 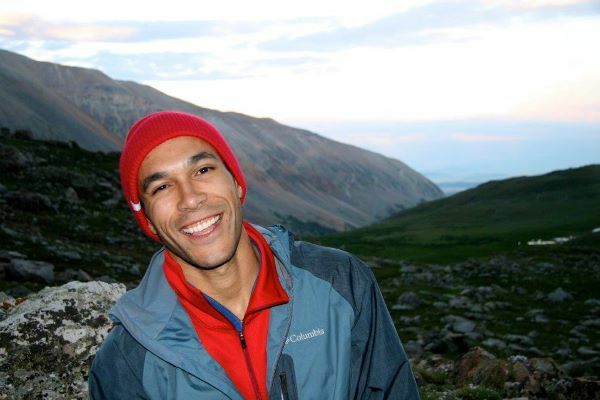 He is from Oregon and has always seen the value of educational trips that take students outside of their comfort zones, which is what pushed him to start leading youth backpacking trips in places like Yosemite National Park. He also loves experiencing nature and adventures. He has backpacked in Ecuador and hiked the Pacific Crest Trail. He has a Bachelor’s Degree in Planning, Public Policy, and Management from the University of Oregon, and is working on an M.A. in Leadership from NOLS & Saybrook University.